11 year old Miriam was always Daddy’s little girl. As the oldest of 6 sibling, she loved special time they spent together. It all changed in one moment on the morning Miriam’s young father passed away. In an instant she turned from Daddy’s little girl into Mommy’s big helper. At that time the family was left with no savings, and no family members who can help them in any way. Miriam's mother was left as a sole provider for the family, working as a seamstress at nights and providing for her little children's needs during the day. The family endured years of financial and emotional hardships. At this tender age Miriam became a rock for her family , helping her mom to raise 5 younger siblings. Miriam is a beautiful young lady who is very well liked by everyone. She’s kind and caring person who extends her helping hand to whoever needs it. Now Miriam is engaged to Ari and they need our help to raise money for the wedding and setting up their home. Miriam’s family immigrated with no family here who can help with expenses and no savings, she and her mother work very hard to provide for basic needs. Please help us make it happen! May your good deed of helping her stand as a protection for you and your family! 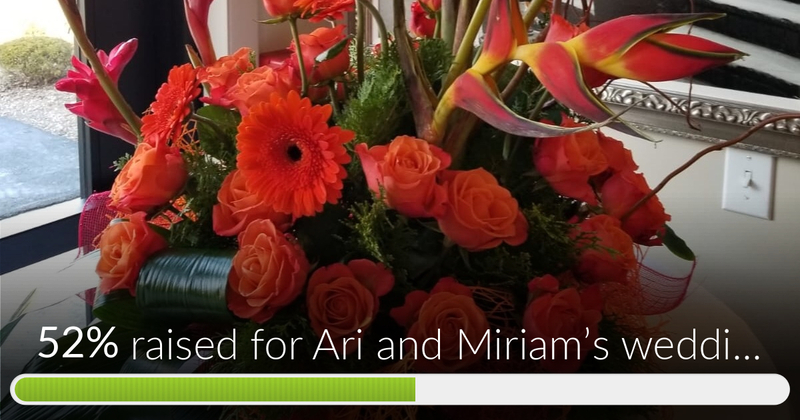 Ari and Miriam’s wedding has reached 52% of its goal. Thanks to Irwin, Joshua and Anonymous. We are humbled by the out pour of most generous donations from both close friends as well as total strangers. More then $4000 was already donated towards the goal of $20k. We are happy to report that we have already secured a date and location for the wedding. 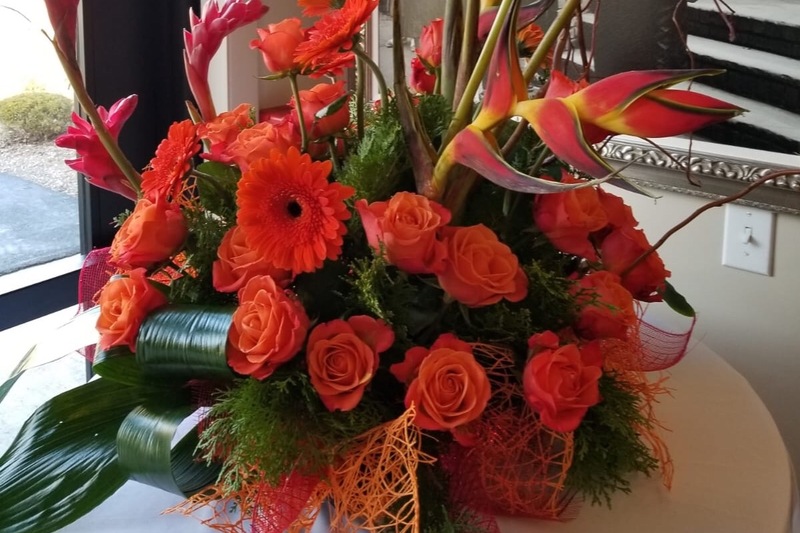 Thanks to tireless efforts of family, friends and community members , a heavily discounted wedding package including food, photographer and music was secured.